Popular neighborhoods in Mansfield include: Mansfield Center. Suburbs of Mansfield: E Mansfield. Their current mayor is Mayor William R. Ross, Town Manager. Zip codes in the city: 02031, 02048. Some of the notable people born here have been: (benjamin e. bates), (james witherell), (charlie romero), (don currivan), and (rich martini). It was disclosed by Sarasota Herald-Tribune on August 19th, 2017 that Donald Burr Vickery perished in Sarasota, Florida. Vickery was 93 years old and was born in Mansfield, MA. Send flowers to express your sorrow and honor Donald Burr's life. It was revealed by Providence Journal on November 16th, 2016 that Lorraine Laflamme (Vertefeuille) passed on in Johnston, Rhode Island. Ms. Laflamme was 85 years old and was born in Mansfield, MA. Send flowers to express your sympathy and honor Lorraine's life. It was reported on June 9th, 2016 that Carl F Mitchell perished in Mansfield, Massachusetts. Send flowers to express your sorrow and honor Carl F's life. It was reported on May 16th, 2016 that Judith Robinson (Folgeman) passed away in Mansfield, Massachusetts. Ms. Robinson was 81 years old and was born in Cleveland, OH. Send flowers to express your sorrow and honor Judith's life. It was revealed by Providence Journal on May 14th, 2016 that Rocky James Cavallo passed on in Cumberland, Rhode Island. Cavallo was 93 years old and was born in Mansfield, MA. Send flowers to express your sorrow and honor Rocky James's life. It was revealed on May 12th, 2016 that Margartet Elaine Gooch (Guncheon) passed away in Mansfield, Massachusetts. Ms. Gooch was 69 years old. Send flowers to express your sorrow and honor Margartet Elaine's life. It was reported by The Foxboro Reporter on May 5th, 2016 that Dorothy Evelyn "Dot" Acosta (Barnes) passed on in Mansfield, Massachusetts. Ms. Acosta was 32 years old. Send flowers to share your condolences and honor Dorothy Evelyn "Dot"'s life. It was noted on April 8th, 2016 that George A Lauro passed away in Mansfield, Massachusetts. Lauro was 87 years old. Send flowers to share your condolences and honor George A's life. It was revealed by The Foxboro Reporter on October 15th, 2015 that Arthur A Sr Anderson perished in Mansfield, Massachusetts. Anderson was 88 years old. Send flowers to express your sympathy and honor Arthur A Sr's life. It was disclosed by The Foxboro Reporter on March 26th, 2015 that Yolanda E McAuliffe (Dimarzio) perished in Mansfield, Massachusetts. Ms. McAuliffe was 89 years old. Send flowers to express your sorrow and honor Yolanda E's life. 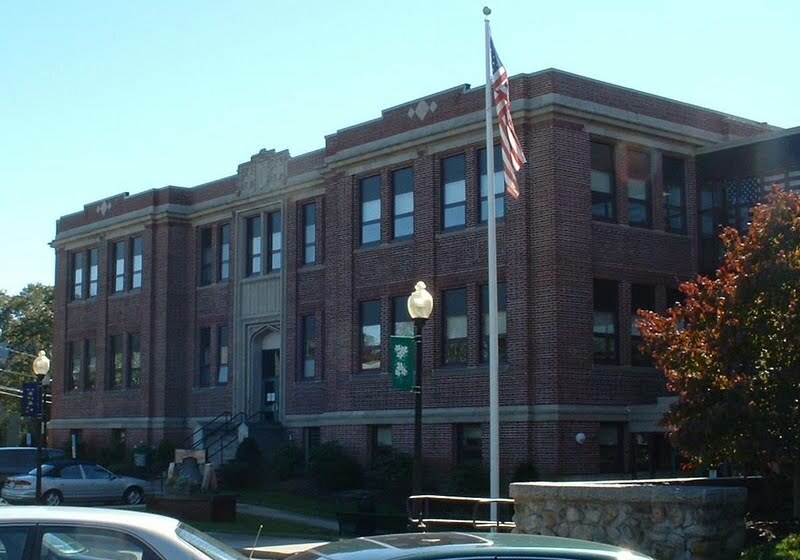 Mansfield is in the south-southwest suburbs of Boston and is also close to Providence, Rhode Island Rhode Island. Mansfield was first settled in 1658 and was officially incorporated in 1775. As of the United States 2000 Census, the town population is 22,191. Mansfield is largely known for being the home of the Comcast Center (amphitheatre) Center (formerly Great Woods, Tweeter Center) concert venue, one of the most popular in Massachusetts. Benjamin E. Mansfield is a New England town in Bristol County, Massachusetts County, Massachusetts, United States. 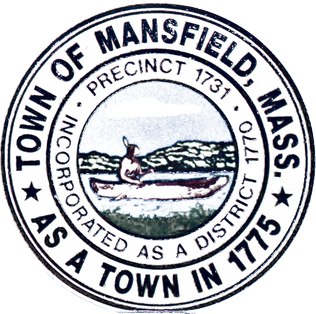 The official website for the city of Mansfield is http://www.mansfieldma.com/. Mansfield, MA 02048. For additional information please visit www.shermanjackson ... Nov. 9 from 6 to 8 p.m. at the Roberts and Sons Funeral Home, 30 South St., Foxboro. A funeral service will be held on Wednesday at 1 p.m. at the funeral home. Arrangements are by the Sherman & Jackson Funeral Home, 55 North Main St., Mansfield. Donations in his memory can be made to: The Mansfield Elks, 140 North Main St., Mansfield, MA 02048; or The Doolittle Home, 16 Bird St., Foxboro, MA 02035. Vincent A.
Funerals in Mansfield, MA on Yahoo! Local Get Ratings & Reviews on Funerals with Photos, Maps, Driving Directions and more. Find a Funeral Home inMansfield, Massachusetts MA to provide the caring burial and ceremonial services your family deserves.